On December 3, 2018, at 5:57 a.m. officers responded to a vehicle crash on S. Hospital Drive. 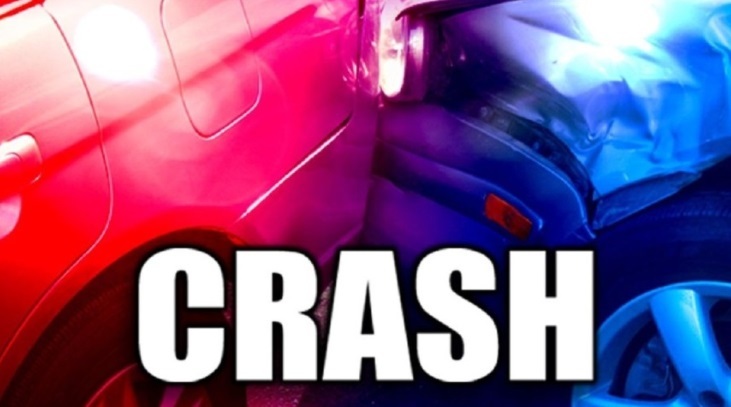 The complainant advised dispatch that a vehicle went off of the road, struck a ditch, flew up in the air, flipped over and landed in the coulee. The occupants were trapped inside of the vehicle. SPO Shawn Lastrapes and Ptn. James Wood were the first to get to the coulee. Both officers immediately took off their over-vests, and jumped into the water. The driver and passenger were just getting out of the vehicle through a window, and were struggling to stay on top of the roof. The vehicle, by this time, was totally submerged, with the roof being a few inches under water. Both officers were able to get onto the roof, and secure both occupants. The driver was panicking, saying he did not know how to swim, and the passenger was yelling due to having back pain, stating that she believed that her back was broken. Sgt. Eugene Rougeaux got into the water also, and started going to the car. The current started taking Sgt. Rougeaux into a large “tube” connected to the coulee. Lt. Jonathan Touchet laid down on the top of the tube, and was able to grab Sgt. Rougeaux, and he was able to get to the side of the tube, out of the current. Sgt. Rougeaux stayed in the water. The Abbeville Fire Department was able to get a ladder, and Sgt. Rougeaux was able to lay the ladder flat from the roof of the vehicle to an area right off of the bank of the coulee. The officers were able to bring the driver from the vehicle to the bank, where he was assisted. A spine board was then passed down, and officers were able to put the passenger on the spine board and slide her across the ladder and up the embankment. Both occupants were transported to Lafayette General Hospitals for injuries sustained in the crash. It should be pointed out that the air temperature at the time of the crash was approximately 47 degrees, making it more difficult for the officers.